A soothing gel for bruises and muscle soreness. A soothing gel for bruises and muscle soreness. Not to be administered internally, applied to broken skin, cuts or sores. 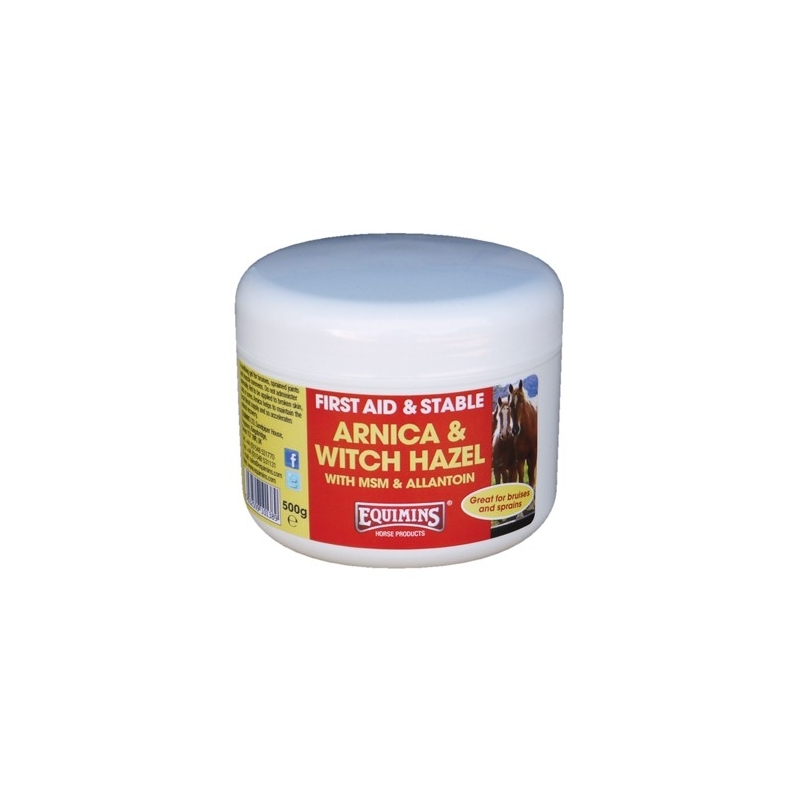 Arnica helps to maintain the local blood supply and so supports natural recovery. 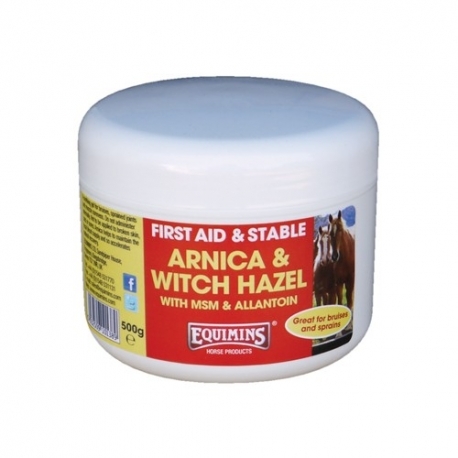 Witch Hazel is a very useful herb for inflamed and tender skin. MSM has excellent properties for skin recovery and Allantoin is a protein that promotes cell renewal and is good for rough and damaged skin.